As the snow melts and the sun peeks out, holidays to Norway open up travel possibilities such as ranging hikes and breathtaking fjord cruises. Explore dramatic roads while untamed waterways, at last free of ice, make for spectacular views. 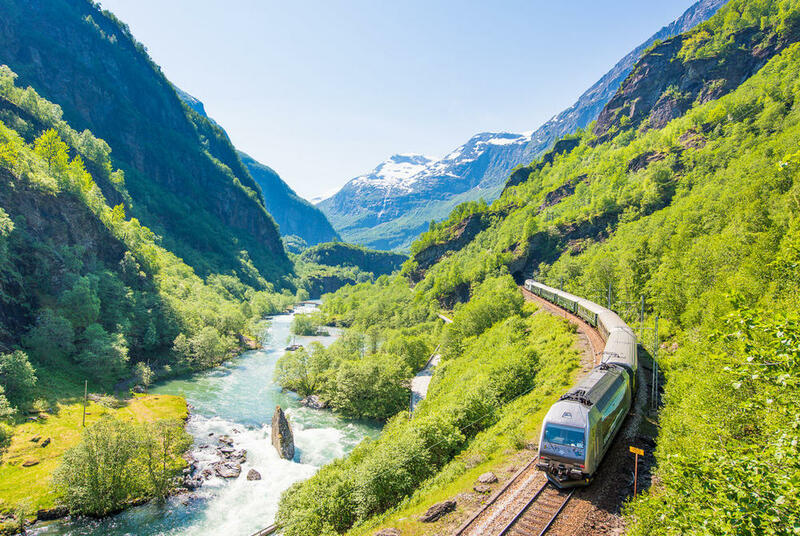 Perhaps sail leisurely through Sognefjord – Norway’s longest fjord – or take one of the steepest railways in the world to Flåm where you’ll pass idyllic villages and waterfalls – the foreground to jutting mountains – to reach Aurlandsfjord. Alternatively, stay in Swiss-chalet luxury in Norway’s western fjords in hotels that date back to the 17th century; the region is particularly good for hikes with the walk in Molden – reaching heights of 1,116 metres above sea level – especially enjoyable. And, there's plenty of the unique, too, from nights in glass cabins suspended above the sea, to glamping stays in the spectacular Lofoten Islands. 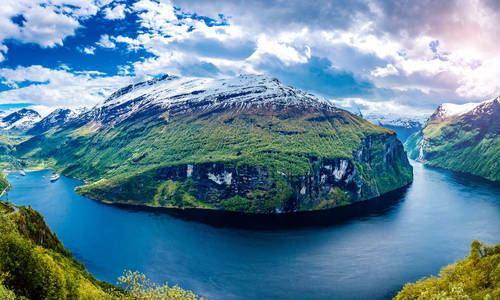 In the south, there are the white sandy beaches of Karmøy and the impressive breadth of Hardangerfjord, famed for its dramatic Troll’s Tongue Rock, a giant’s diving board extending horizontally over the waters themselves. Along the way, you’ll be treated to exceptional rural gastronomy with pungent cheeses combined with game flavours. The more adventurous might try the smalahove, a whole roasted sheep’s head. A concept more often associated with America’s freeways or Australia’s highways, Norway’s sweeping road trips are some of its best-kept secrets. 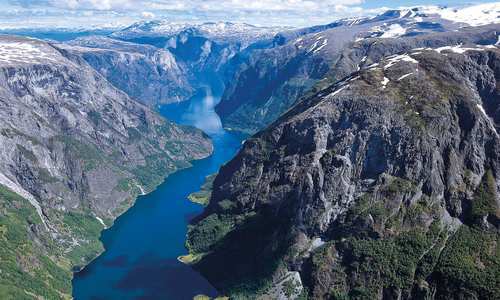 One of its best is the famous Eagle Road – a collection of lazing switchbacks that offers unbeatable views of the Geirangerfjord region and trips to charming art nouveau towns. 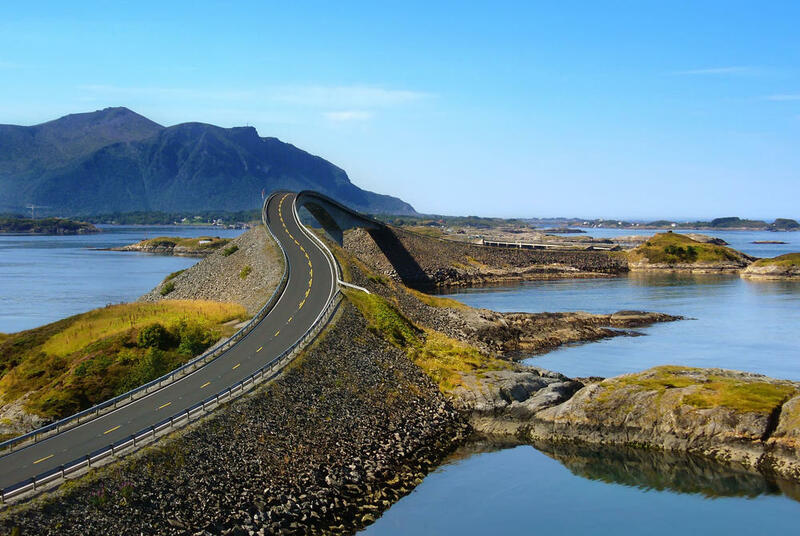 There’s also the iconic Atlantic Road, whose roller-coaster twists and turns knit together a west coast archipelago that separates Averøy with the mainland. Its eight sweeping bridges take in some 17 islets as travellers are spoilt with fjord views to the south and Norwegian Sea vistas to the north. While the Norwegian winter has its snowmobiles and dogsleds, the summer is equally active. Perhaps take the scenic Raumabanen Railway north of Oslo to Ålesund. As the gateway to Geirangerfjord, it’s an ideal springboard for everything from fishing and hiking to cycling and swimming. You could also drive past the fjords and up into the mountains for a resort stay at Geilo. Here, tear yourself away from the spa for hiking and biking on marked trails and high adrenaline ziplines through Geilolia Summer Park. 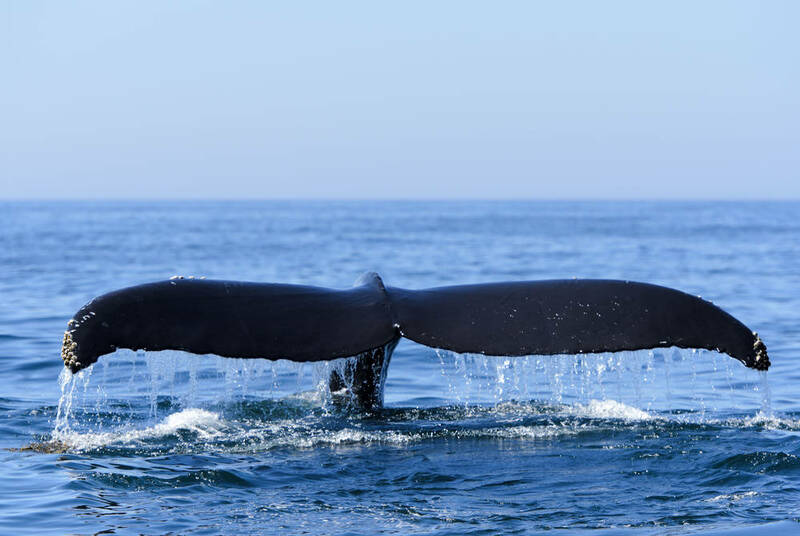 For something a bit different, spot whales off the coast of Andenes before experiencing the eerie midnight sun. Tromso, too – a city best known for its winter adventures and Northern Lights – is a delight during the warmer months. 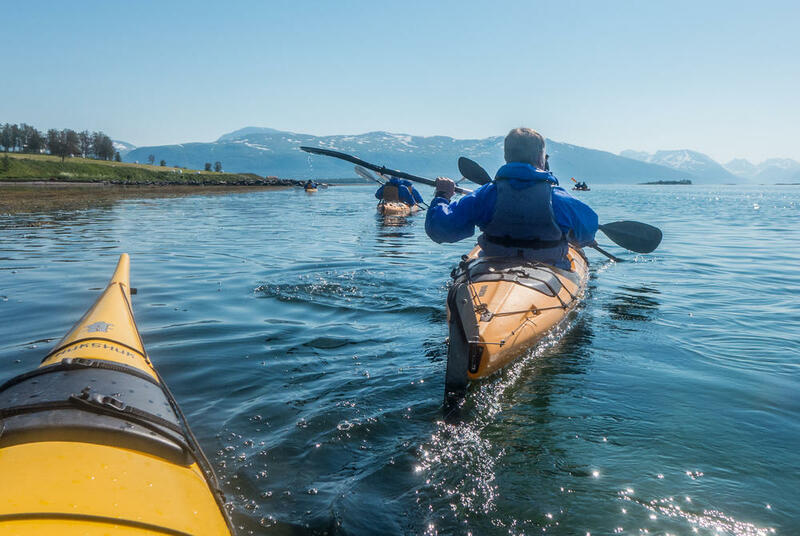 Take to its fjords on kayak trips, or hike into the Lyngen Alps for spectacular views of the surrounding countryside and coast.